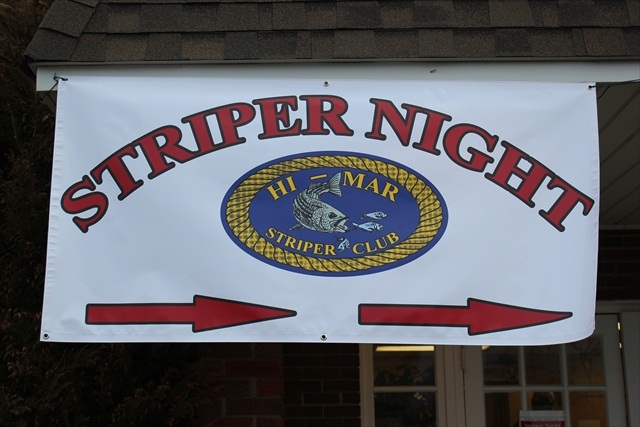 Harold Smith of Matawan had a very good day at Sunday’s Hi-Mar Striper Club Awards Dinner in The Channel Club at Monmouth Beach. 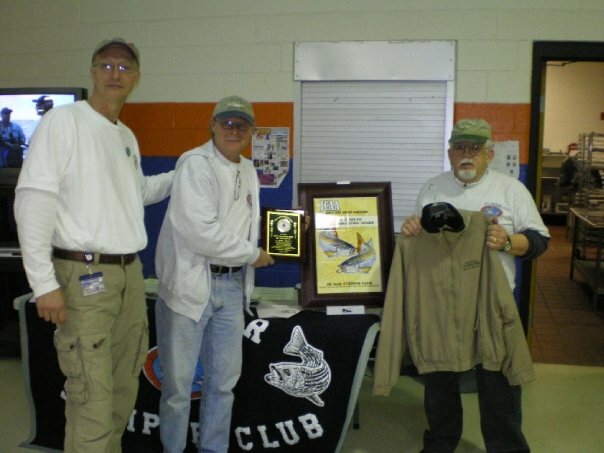 Smith not only won Angler of the Year (based on a combination of species) and four other awards, but finished off the day by winning drawing prizes and then the 50-50. 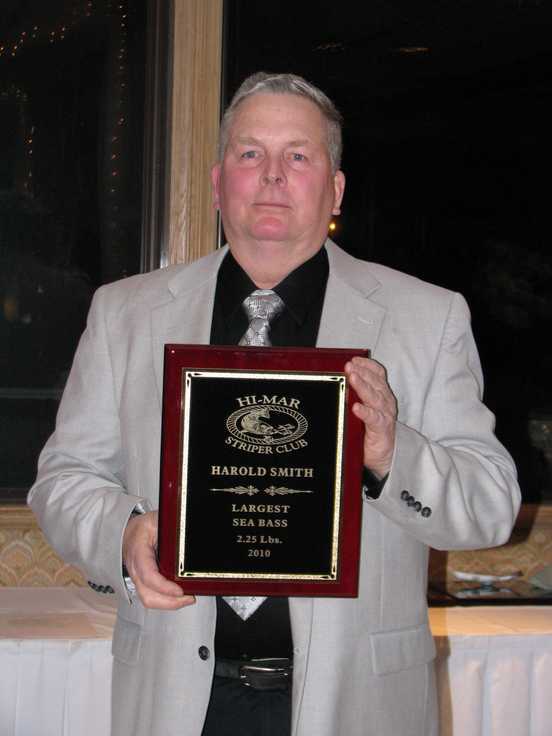 Smith even managed two awards from the same fish. 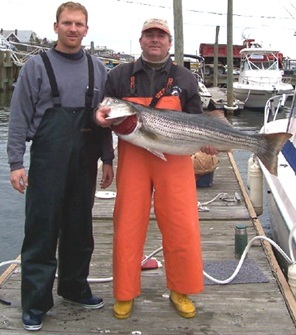 His 52.20-pound striped bass, boated during the Hi-Mar Spring Striper Tournament, was kept alive and then released after Smith and others worked with her in the slip until she was ready to swim away. 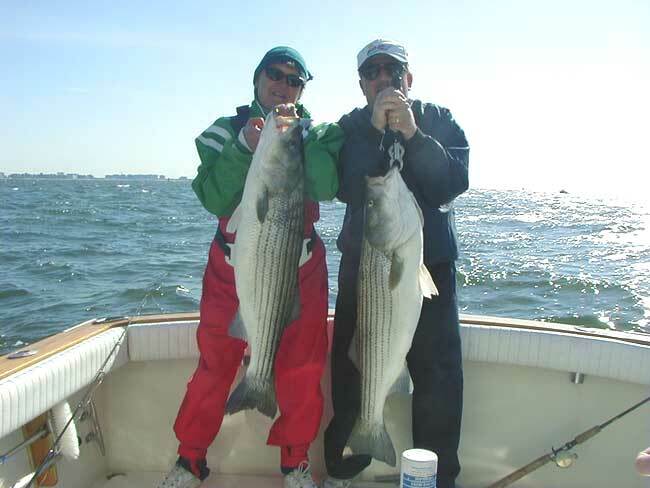 That bass took both the big striper and released striper awards. 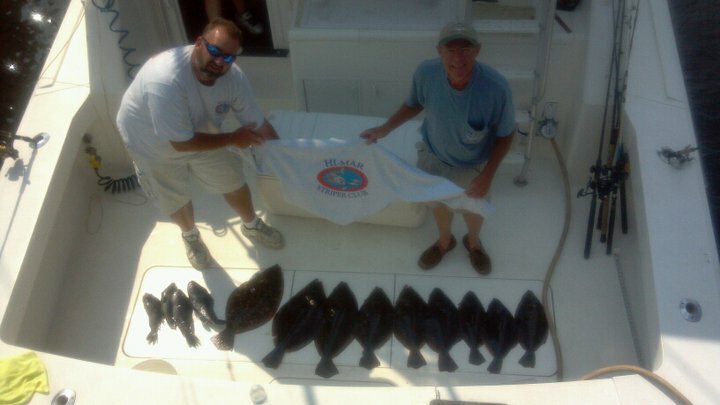 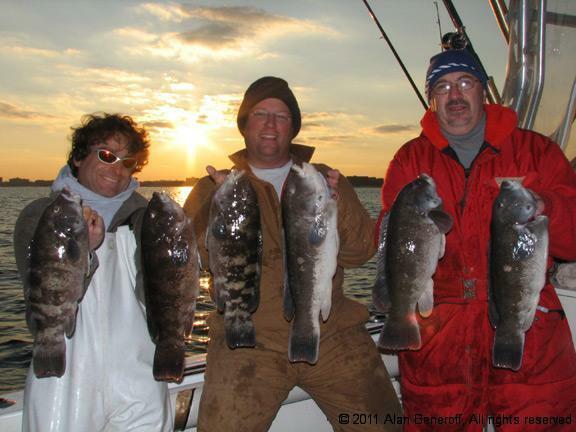 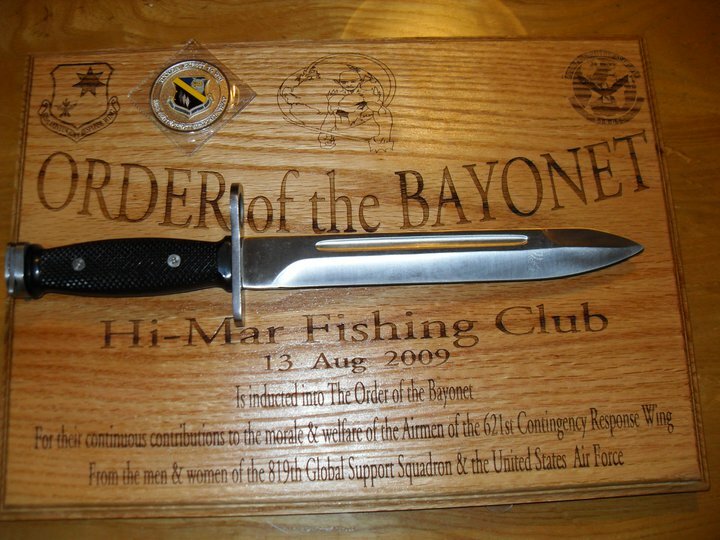 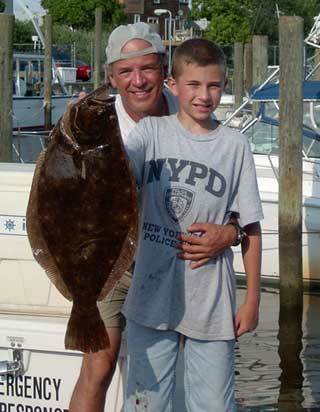 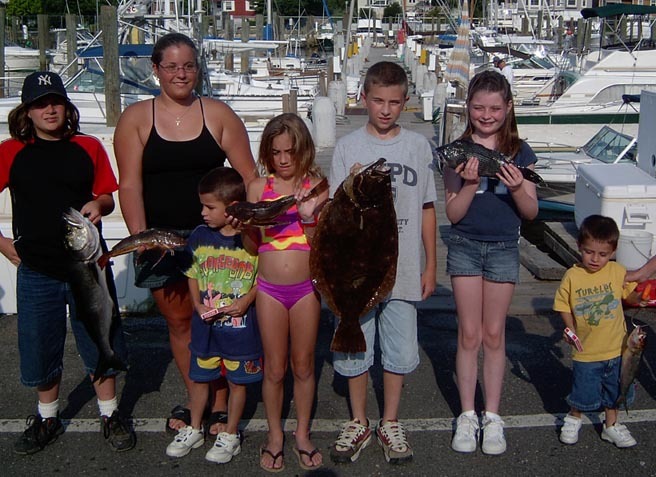 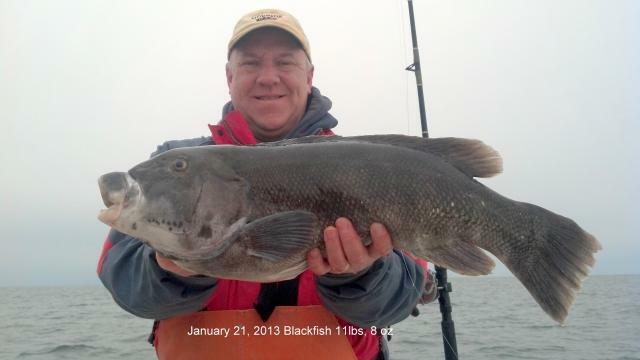 To that Smith added the awards for fluke at 6.6 pounds, and sea bass with a 2.25-pounder. 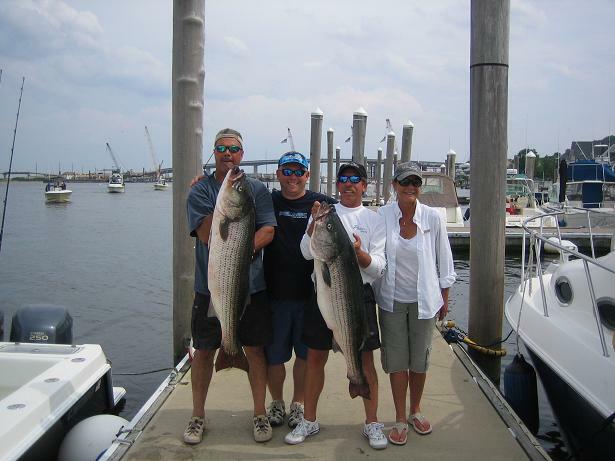 The club doesn’t normally award prizes for second, but did so on this occasion for Junior Santos, whose 50.60-pound striped bass was caught during the first day of the Hi-Mar Tournament. 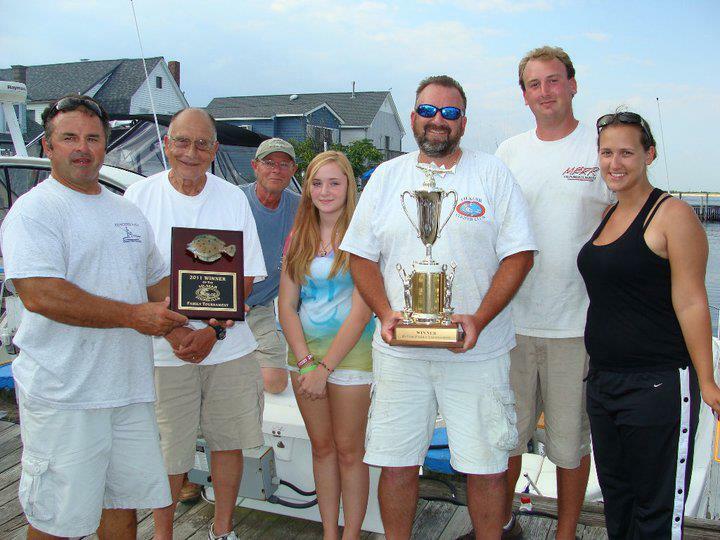 Though that “sure” winner was knocked out of the Calcutta by Smith’s second day trophy, Santos still won the two-fish total weight contest. 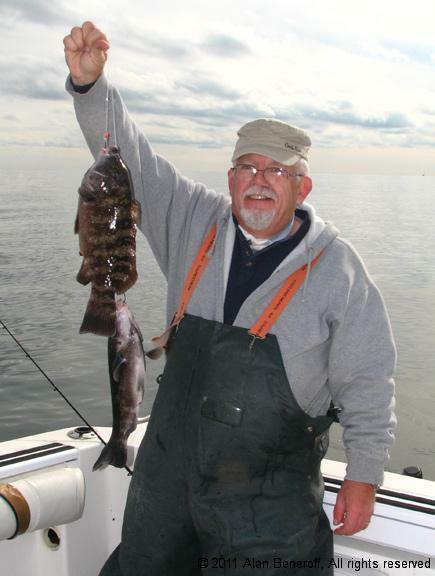 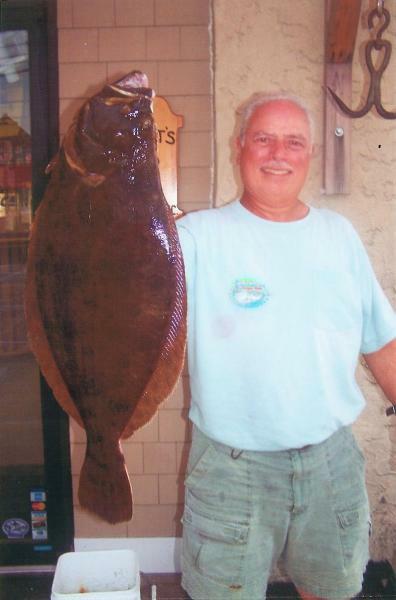 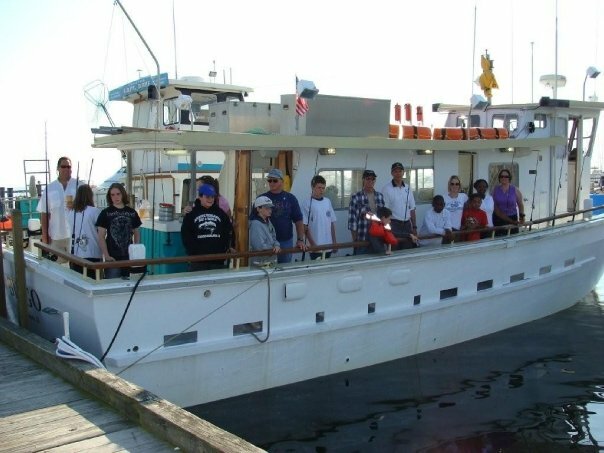 Other award winners were Jim Curcio with a 12.75-pound bluefish, a 6.6-pound cod, and a 2.58-pound winter flounder — and Jim Behany with a 12 1/8-pound blackfish. 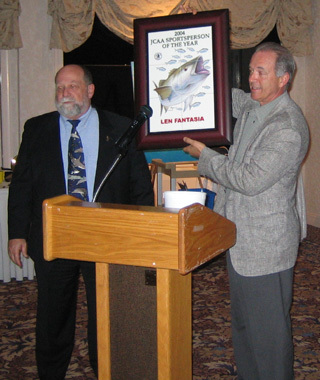 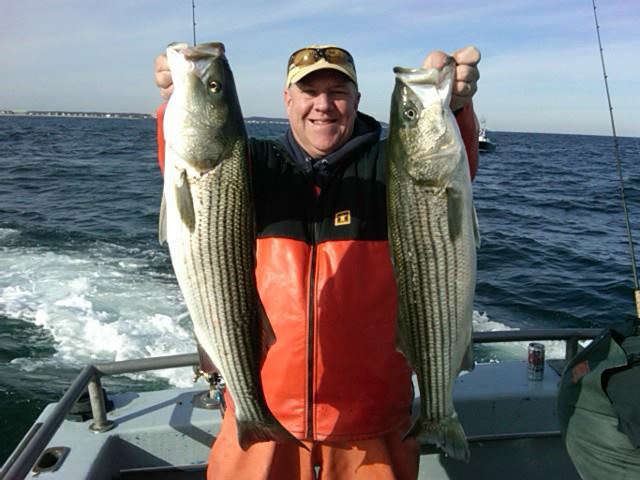 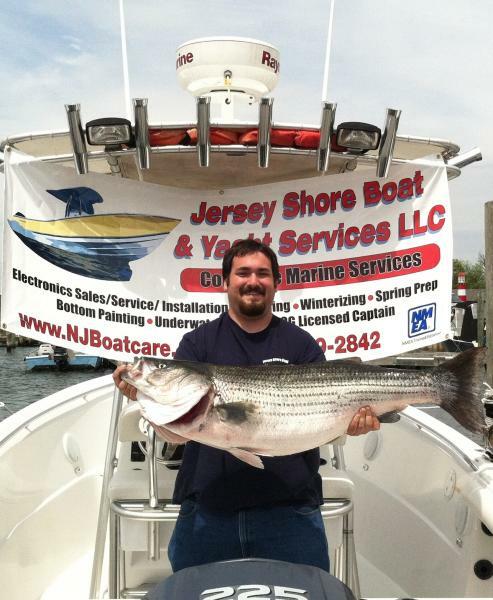 Alan Beneroff was honored for the most tagged and released striped bass with 28. 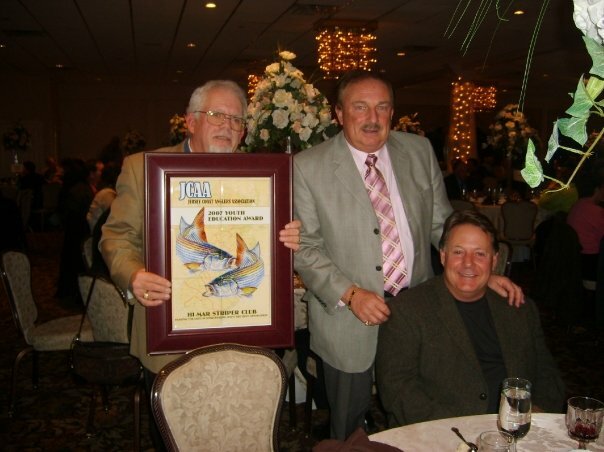 The Sportsperson of the Year went to Dan Brady for his years of work in club finances and projects.